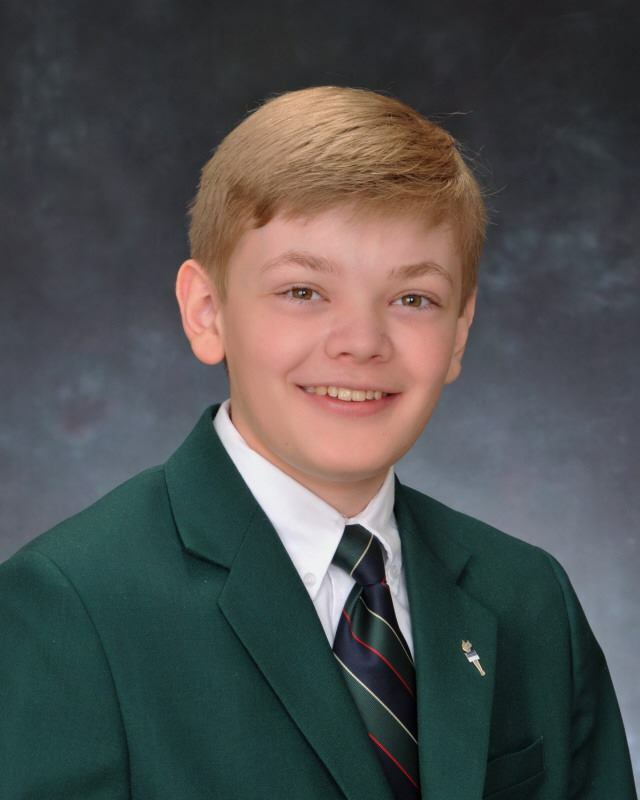 Congratulations to Ryan McKee (SRS '16), who was honored by Our Lady of Good Counsel High School as Science Student of the Month for March 2019. OLCG presents the award to students who demonstrate academic achievement in the sciences, are actively engaged in class, show a dedication to learning, and exude enthusiasm and interest in the subject. Ryan won first place in the SRS Science Fair in 2015.